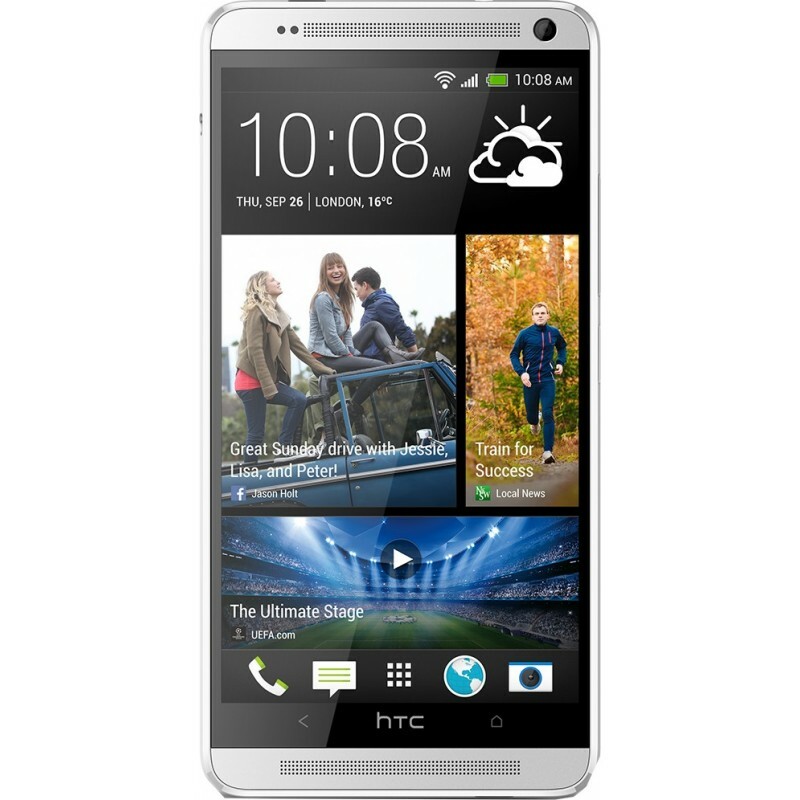 HTC One max Android smartphone. Announced 2013, February. 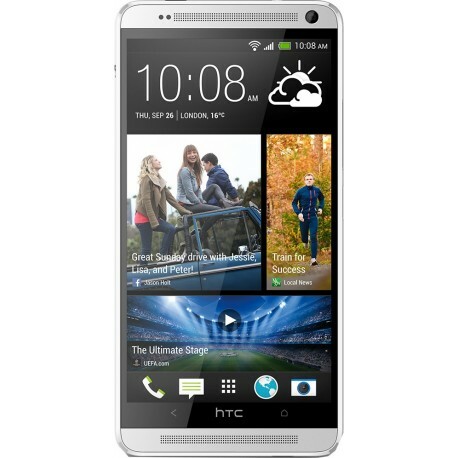 Features 4G, 5.9″ Super LCD3 capacitive touchscreen, 4 MP camera, Wi-Fi, GPS, Bluetooth.